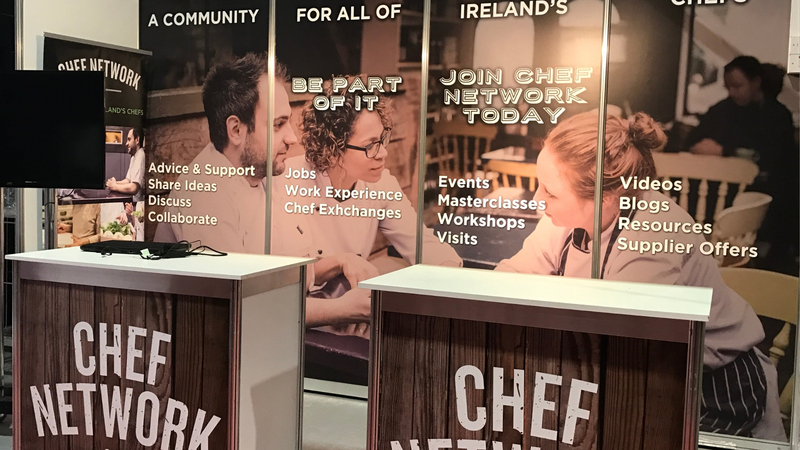 At CATEX 2019 we’re bringing back the Chef Network Hub where chefs attending the exhibition can gather to relax, expand their knowledge and work together to make our industry better. 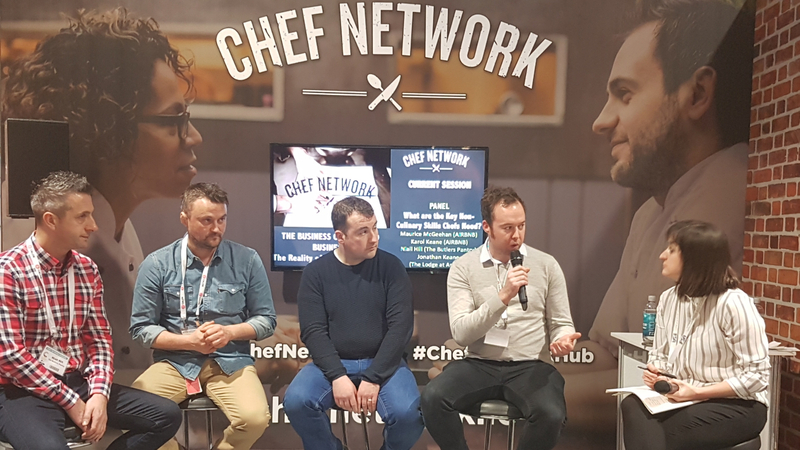 Community Workshop Sessions based on building and growing your own chef community and encouraging collaboration in the industry. How to progress your career and succeed in the industry. 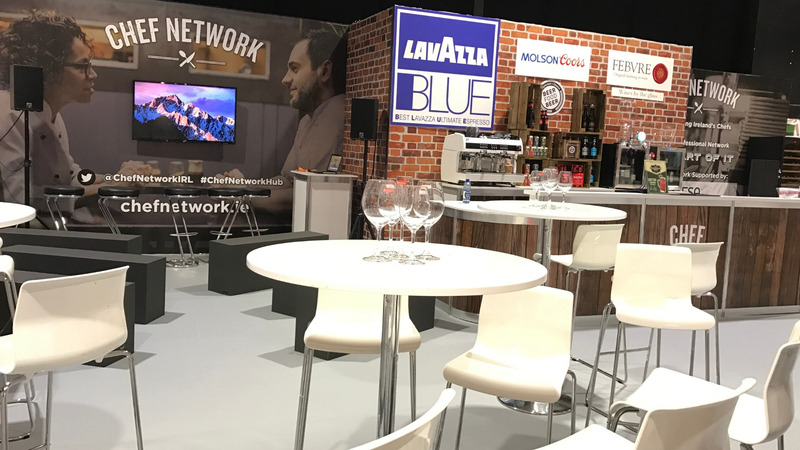 ​Planning to come along? 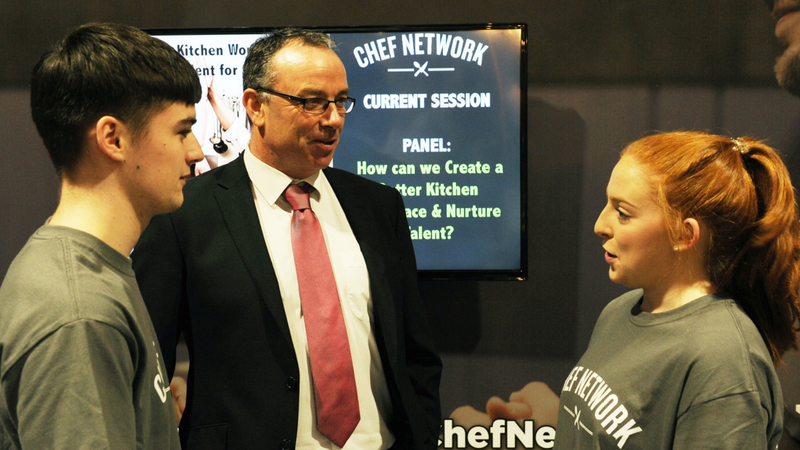 This area is for Chef Network Members ONLY.